The one downside that I see to these lipsticks is their price tag. 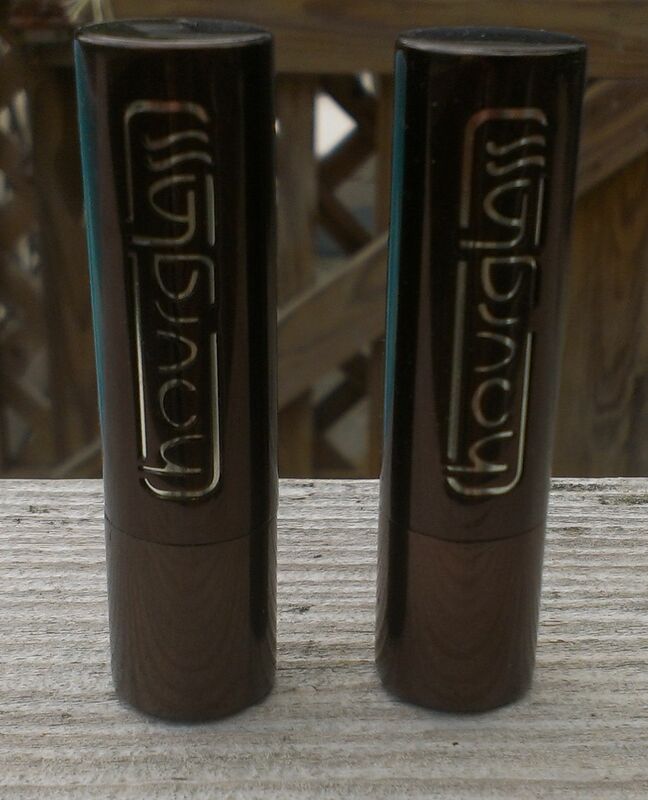 At $30 a pop, they're the most expensive lipsticks I own right now. They are totally worth it, in my opinion, but the price makes it difficult to justify buying them. Well, at least for me. 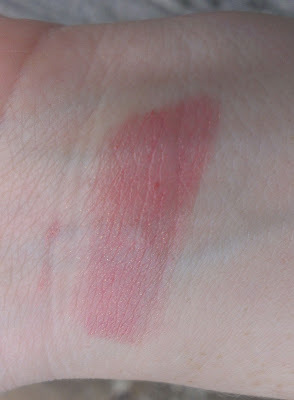 However, over the past couple of months, I was actually able to justify buying not one but two more of the lipsticks. Edition is a soft neutral pink shade with gold shimmer. It's similar to Whisper, though much lighter and sheerer. 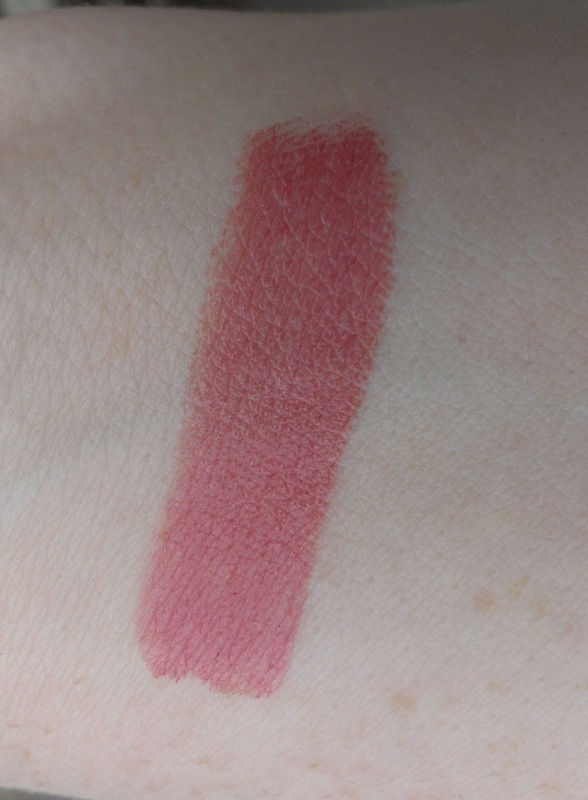 It's another shade that's a candidate for my favorite everyday lipsticks list - I've had it about two months now and I've probably worn at least once a week since I bought it. Fresco is a gorgeous rosy berry shade. 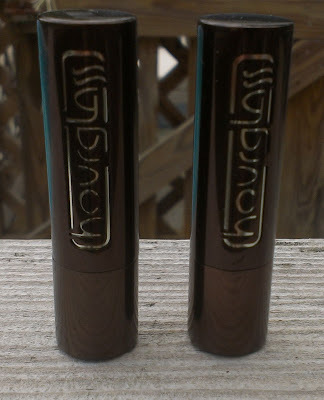 It's the darkest of the four Hourglass lipsticks that I own, and while it's not really all that dark in general, when you're super fair like I am, it is a noticeably deep, rich shade on the lips. 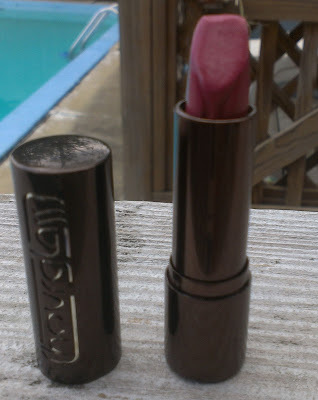 While I've worn it quite a bit this summer, I feel like I'll get even more use out of in the fall and winter just because I tend to wear deeper shades then. 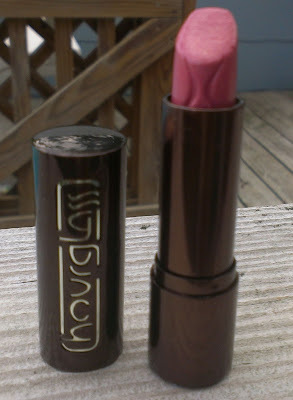 If you can stomach the $30 price tag, I highly recommend these lipsticks. Edition is great for everyday wear, especially if you have fair to light skin, and Fresco is perfect for deeper skin tones or any time you want to take your look up a notch. What are your favorite lipstick colors lately?